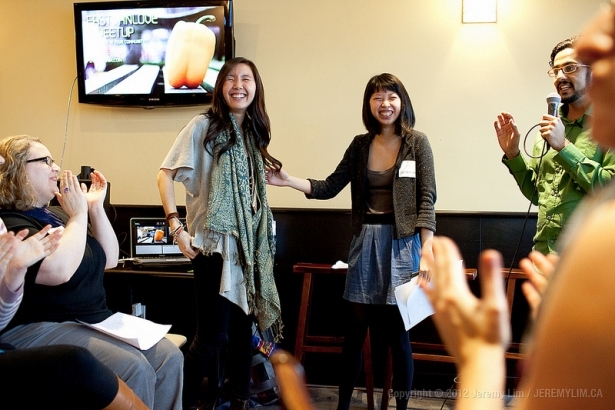 These informal gatherings are a great way to get to know others from across Vancouver that share their love for East Van. This edition will feature the likes of Myriam Steinberg (Artistic Director of In the House Festival) and Derek Weiss (Manager of Community Engagement, Union Gospel Mission). Musical guests includes Kristie Yung and DJ Jeremy Lim. Imagine this: A sand covered dance floor, three live bands, two DJs, and yummy cocktails on a beautiful sunny afternoon. Wait, it's real! Check out my boy Ian's event at the famous Waldorf Hotel this Saturday for the craziest luau limbo party to wrap up the Summer in style. 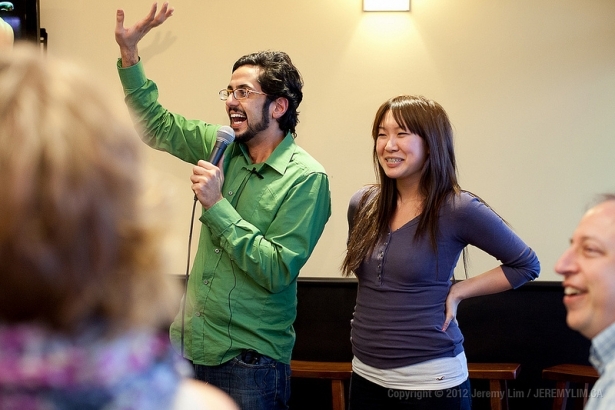 Feeding Hearts & Minds is a monthly community dinner and dialogue, hosted by Spirited Social Change. It’s a chance to reconnect with people, to sing together, to remember what feeds your work, and to re-engage in strategic and fulfilling ways. It's intentionally inter-cultural, inter-spiritual, and inter-generational. So show up with your whole self - and bring your grandparents, neighbours, kids, and friends. thanks Christine! 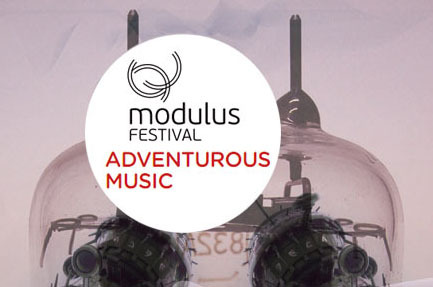 For four days, the Modulus Festival lets you connect with leading musicians and composers in intimate, fun settings filled with great music.